Cell phone tickets in NY have been on a rise since 2011, more than 1100% from 2011 – 2017 and 20% in 2016 – 2017 alone. Even factoring in the use of hands free tech now coming standard in most vehicles, the rates continue to grow yearly. The New York State Police launched Operation Hang Up again in April of this year, coinciding with April being National Distracted Driving Awareness Month. 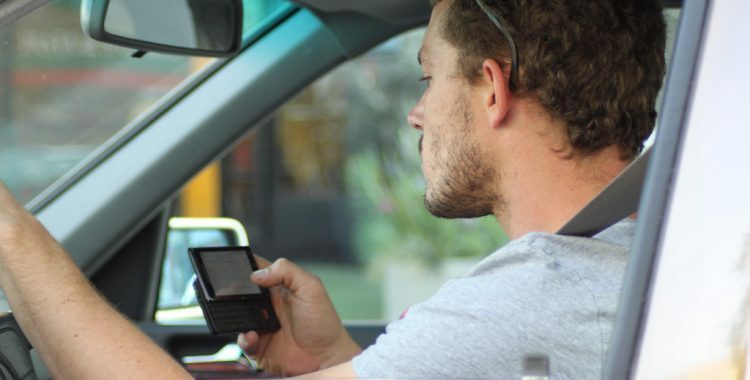 This state and local effort aims to crackdown on offenses and create awareness of the legal and hazardous consequences of texting while driving and distracted driving. 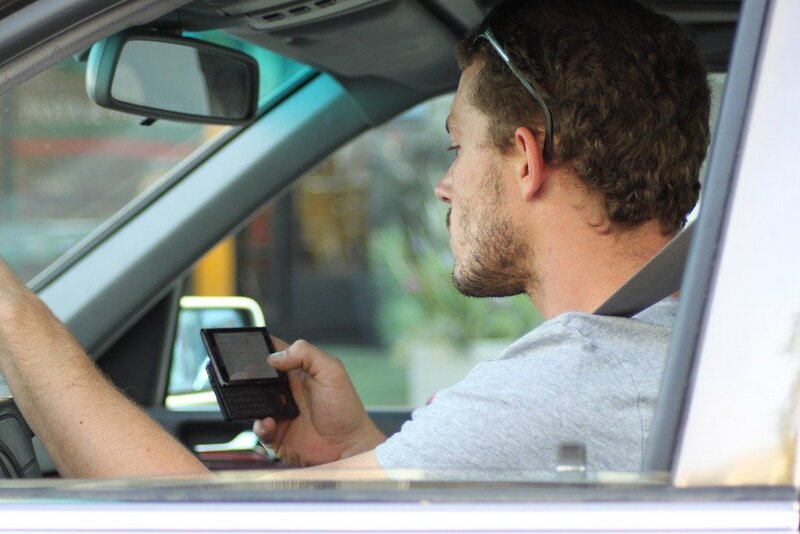 In NY it is illegal to use a phone (hand-held) while driving. Illegal uses include, but are not limited to: talking, texting, playing game, browsing, sending/reading/composing texts or emails, and viewing or taking pictures. The laws in NY also refer to this offense as ‘distracted driving’. The consequences of cell phone use while driving became stricter in 2014, when a maximum penalty for a 1st offense went from $150 to $200. For more information regarding the offense and consequences, please click here. Surcharges will be applied to you as well as 5 points added to your driving record. If you incur 11 points in any 18 month period, your license can be suspended. With more than 25 experience fighting traffic tickets, Michael Block strives to get you the best possible outcome. If you have received a cell phone/distracted driving ticket in NY, Michael Block call today.